With North Carolina being divided into three geological regions, the Blue Ridge and Smokey Mountains, the Piedmont, and the Coastal Plains. Mill Creek Environmental is actively helping our Tar Hill clients meet North Carolina’s environmental laws and regulations. As Charlotte is known for its ties to the banking industry, we serve many clients with limited site investigations in North Carolina’s 100 counties. 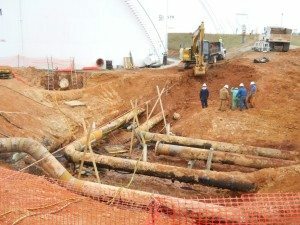 From the barrier islands, the Outer Banks, to the Appalachian Mountains, we offer Phase 1 Environmental Site Assessments, Phase 2 Environmental Site Assessments, Field Services, and numerous other environmental services. We strive to meet the expectations of the citizens of North Carolina with Old Southern charm and share the love of the checkered flag on the last lap of the car race. 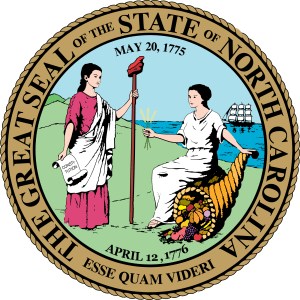 North Carolina holds much of America’s history within its borders. From the Wright Brothers flight experimenting at Kill Devil Hills, the lovely homestead of The Biltmore House, The First Forestry School, to the Cherokee Indian Reservation. In addition, you don’t want to miss a scenic drive along the Blue Ridge Parkway, 469 miles of paved highway making it America’s longest linear park. Below are services that Mill Creek Environmental offers in the state of North Carolina. 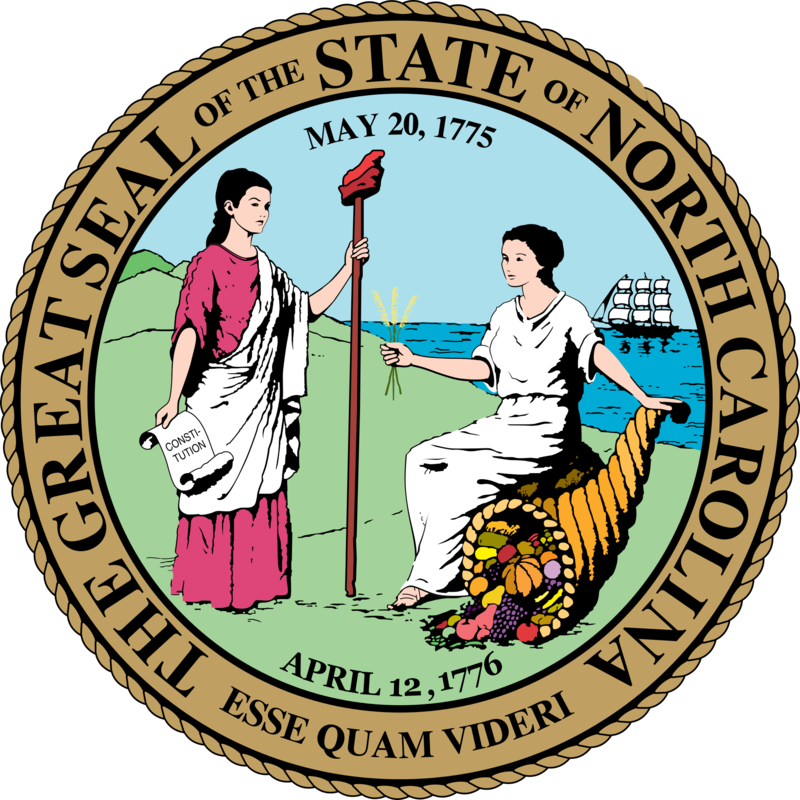 Below are links to recent projects we have done in the State of North Carolina.